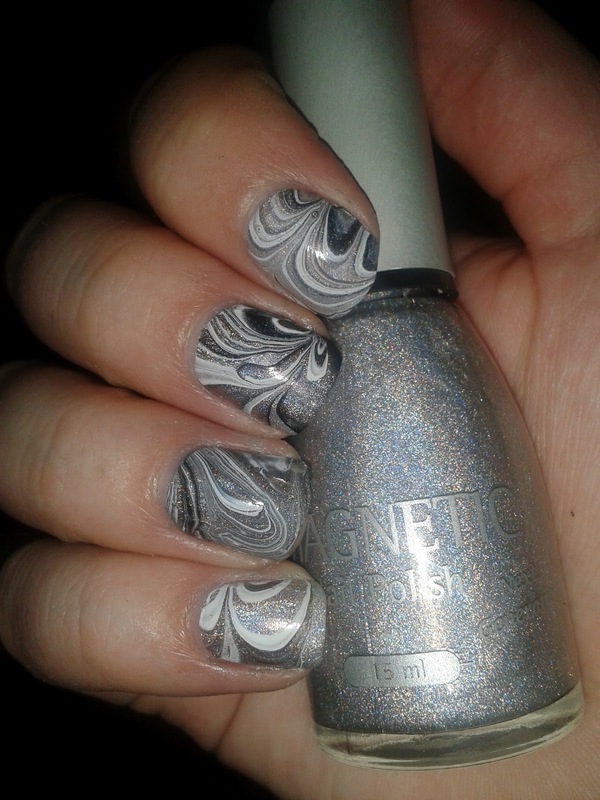 For this part of B&W challenge I had to do marble manicure with black and white. I cheated a bit here, because I also used silver colour *blush*. 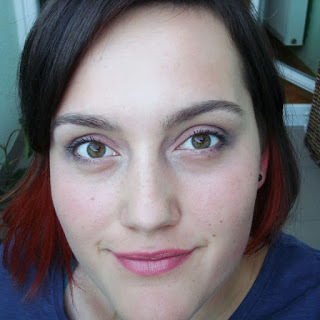 A while ago Mateja from Purple Glitters wrote this post. 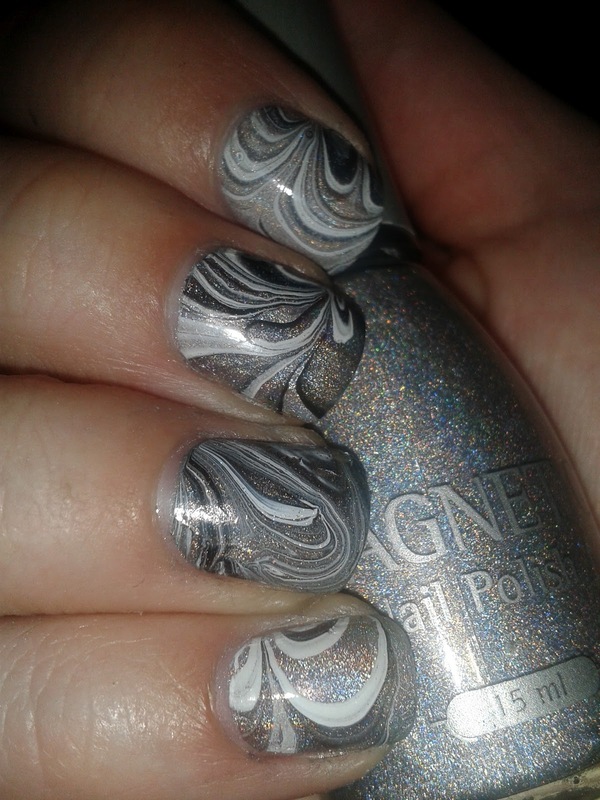 She noticed that with water marble there is always something special about the RING FINGER =). I guess I'm one of the rare exceptions, because I think my ring finger turned out to be the worst =). Biba, sj bo =)!!. Je pa tudi Mateja v pravilih lepo napisala, da če kakšen izziv komu ni pisan na kožo, naj ga preskoči ali pa s čim drugim nadomesti =). A ne da s holo laki water marble pride svetovno. Fingers, thank you very much =)! 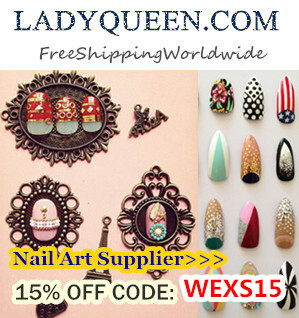 Nail Buff, thank you =)!! !